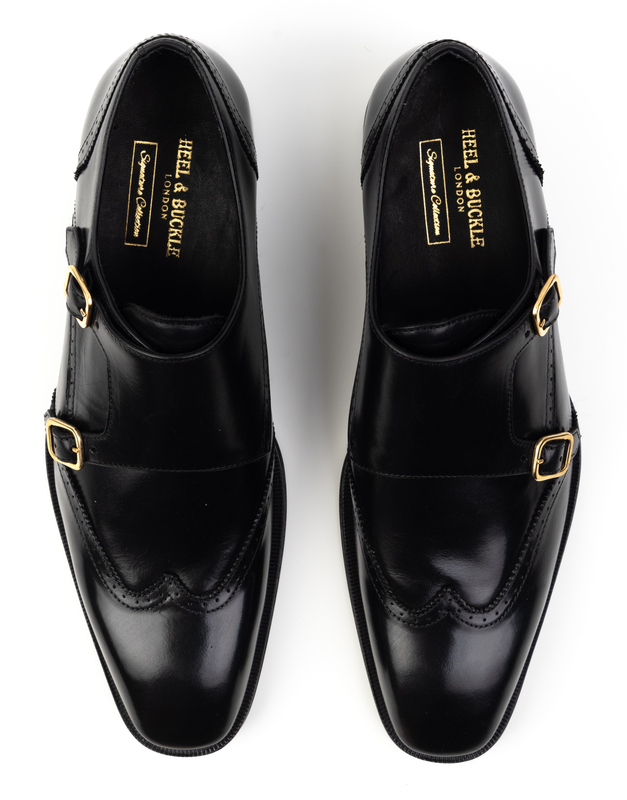 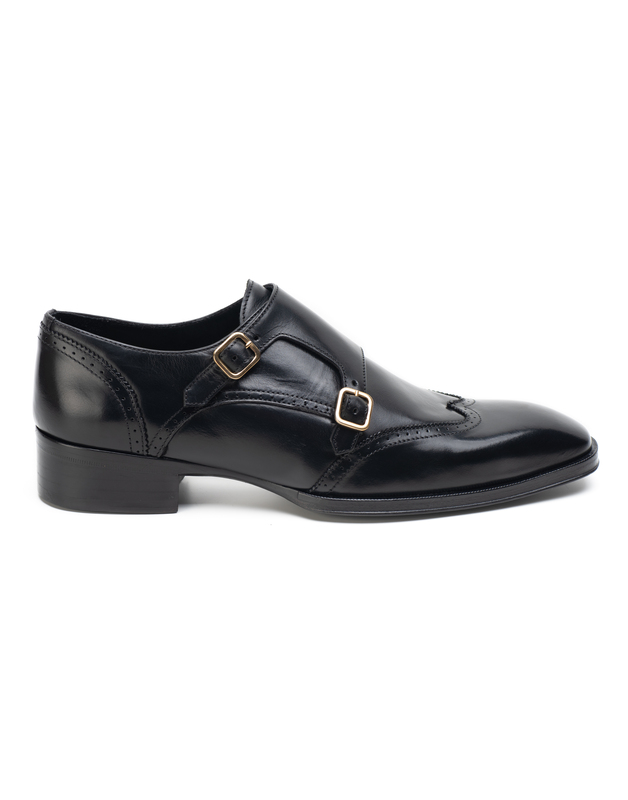 Double Monks are inevitably a major part of every man’s wardrobe. 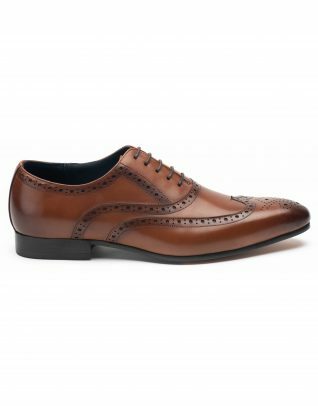 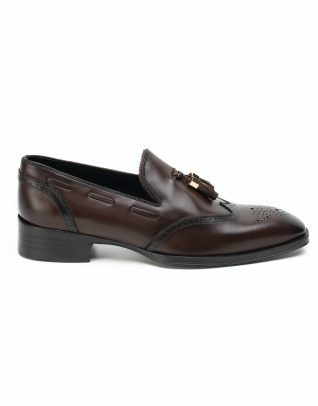 This pair from Heel & Buckle London’s signature collection is a classic evidence of our contemporary range while sticking to the conventional style. 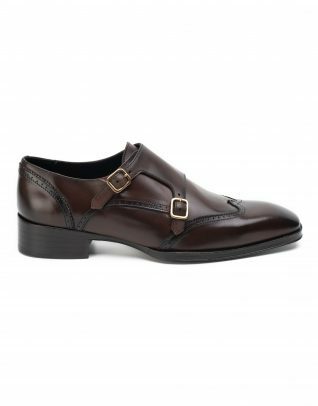 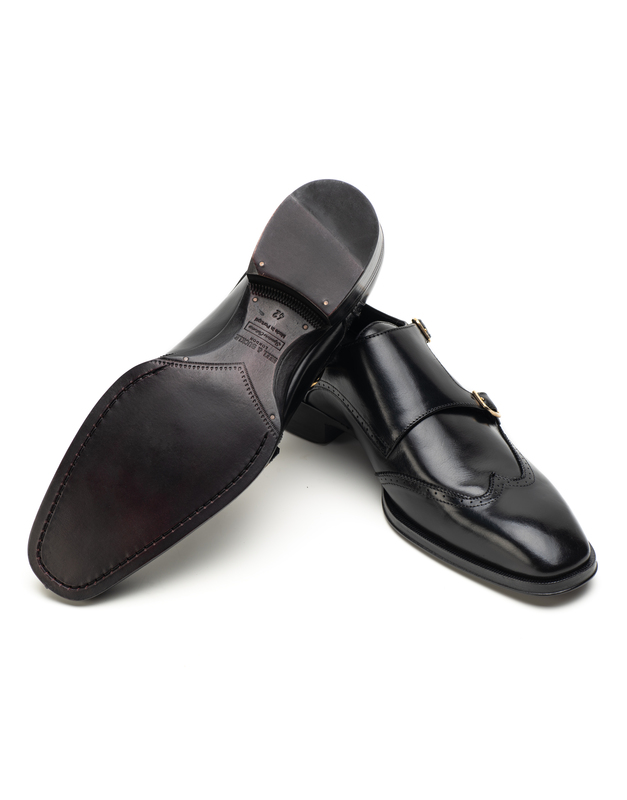 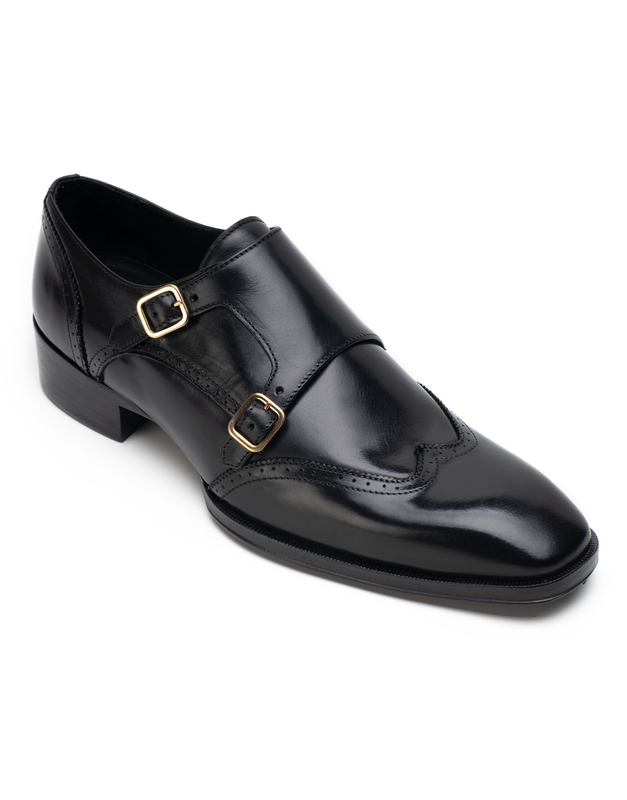 While the monk straps lend a modern look, the classic shade maintains the formality of occasion.